Tower's musical odyssey actually began in 1968 when Emilio Castillo met Stephen Doc Kupka in July of that year. When Doc auditioned during a band rehearsal at Emilio's house, Emilio's father called him into the kitchen and offered the following advice: Hire that guy, he's got something. Doc and his signature baritone sax sound were now in the band, and on August 13, 1968, Tower of Power, as we know them today, began playing gigs, and soon became very well known in the area. 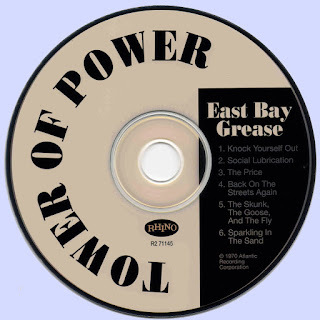 Many other bands came out of the San Francisco Bay area in the late 60's. Bands like The Grateful Dead, Jefferson Airplane, Santana, Big Brother, Journey, Cold Blood and others all helped to define the San Francisco Sound. 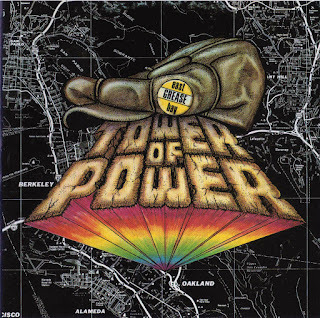 Tower of Power has always claimed Oakland, California as their hometown. 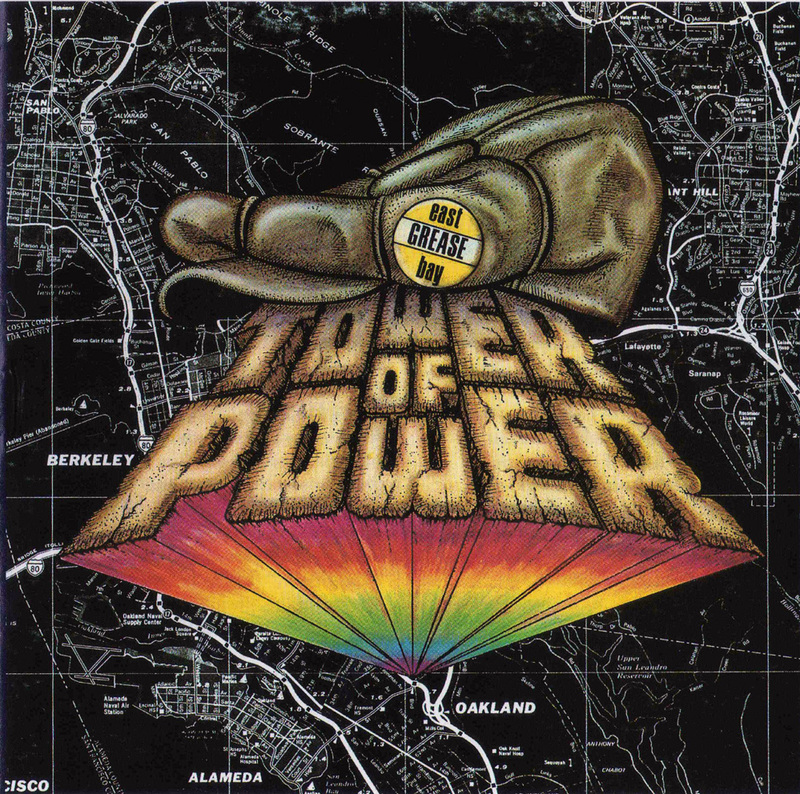 Playing area venues and making a name for themselves, Tower of Power's big break was just around the corner. After playing at a Tuesday night audition at the Fillmore in 1970, Tower was signed to Bill Graham’s San Francisco records and their first album, “East Bay Grease,” was recorded. All of the compositions were original tunes written by Castillo and Kupka.